T.Y B.Com Market Research By Catch Ur Career. 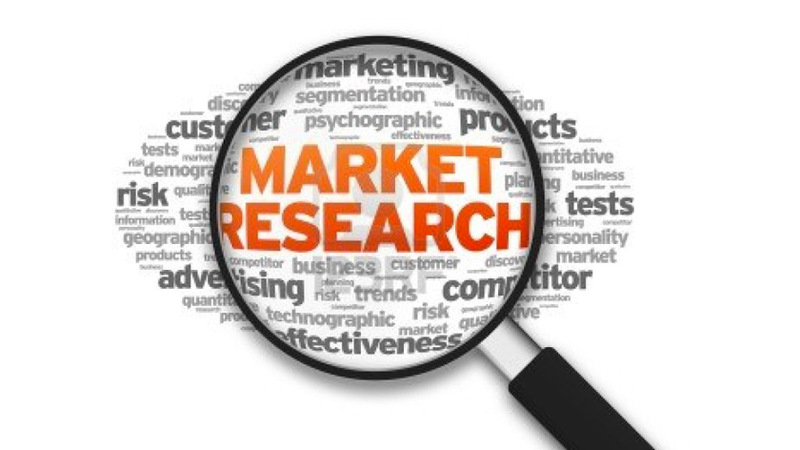 Marketing Research Is The Process Or Set Of Processes That Links The Producers, Customers, And End Users To The Marketer Through Information Used To Identify And Define Marketing Opportunities And Problems Generate, Refine, And Evaluate Marketing Actions; Monitor Marketing Performance And Improve Understanding Of Marketing As A Process. Marketing Research Specifies The Information Required To Address These Issues, Designs The Method For Collecting Information, Manages And Implements The Data Collection Process, Analyzes The Results, And Communicates The Findings And Their Implications.